Visit our Open Houses this Sunday! 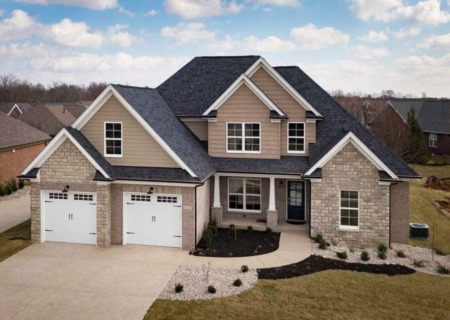 Beautiful new construction homes are move-in ready! Beautiful 4 bedroom, 2.5 bath home with 2-car garage. Located in Rock Springs. Under $500K! Call Carol Weber at (502) 821-1513. Fabulous NEW construction in highly sought after Saratoga Springs. 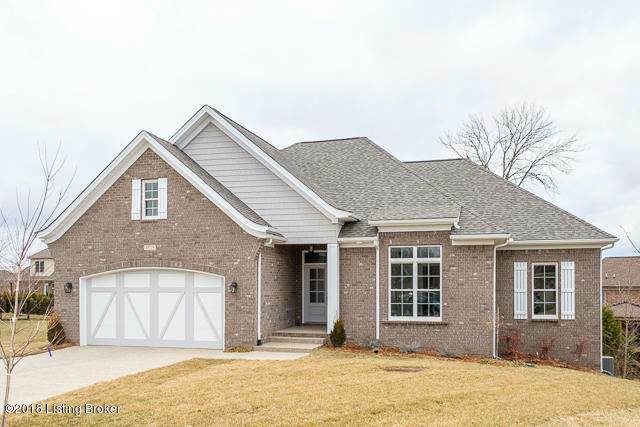 This open floor plan ranch offers 4 bedrooms, 3.5 baths and over 3,000 total sq.ft. of living on a walk-out lot. Perfect timing to get moved in and be ready for the holiday family gatherings. Call Pam Robertson at (502) 262-9652. 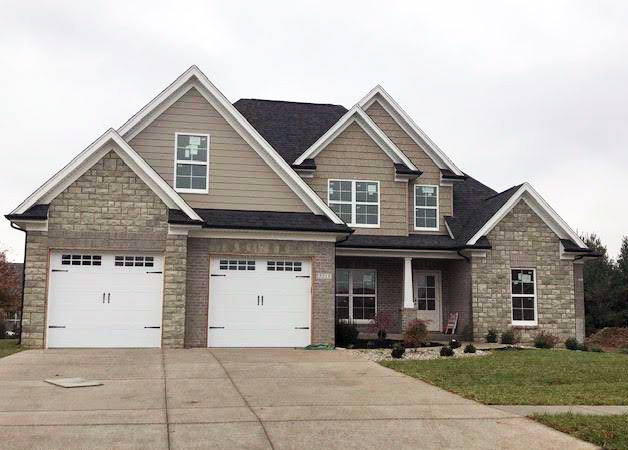 Custom built 4 BR, 2.5 BA Oldham County brick home with open floor plan and master bedroom suite on first floor. 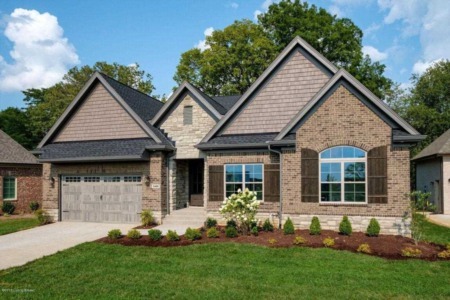 Many luxury features including granite, hardwood and cedar beam details. Second floor has 3 bedrooms, a Jack and Jill bath and large loft. Unfinished basement offers space for future additional living space and an egress window for a possible bedroom. Call Pam Robertson at (502) 262-9652. 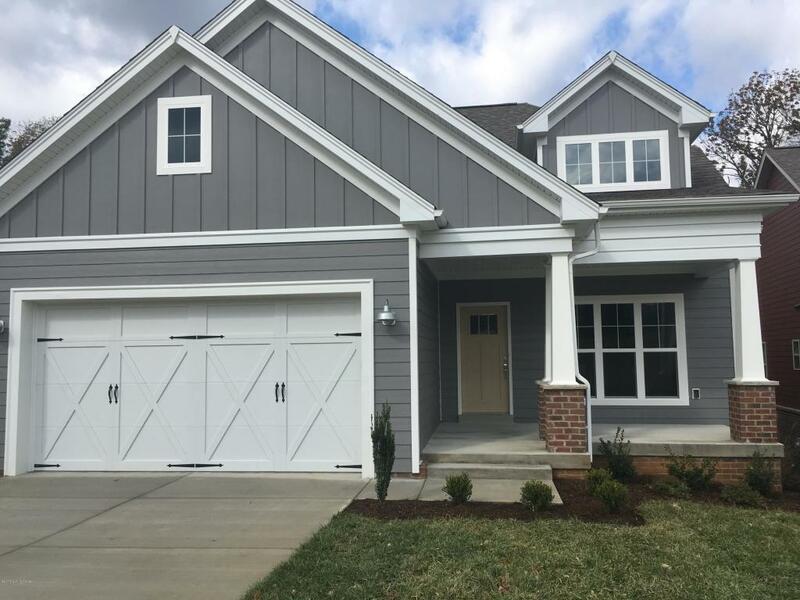 Energy-smart 1.5 story, 3BR, 2.5BA NEW construction home by Bentley Construction. Open floor plan, great room with fireplace opens to kitchen with granite countertops and custom cabinets. Mudroom with bench and custom cubbies and 2-car garage. First floor owner's suite with walk-in closets and bathroom. Second floor with two bedrooms with walk-in closets and a second full bath. Call Ashley Meadows at (502) 299-6954. 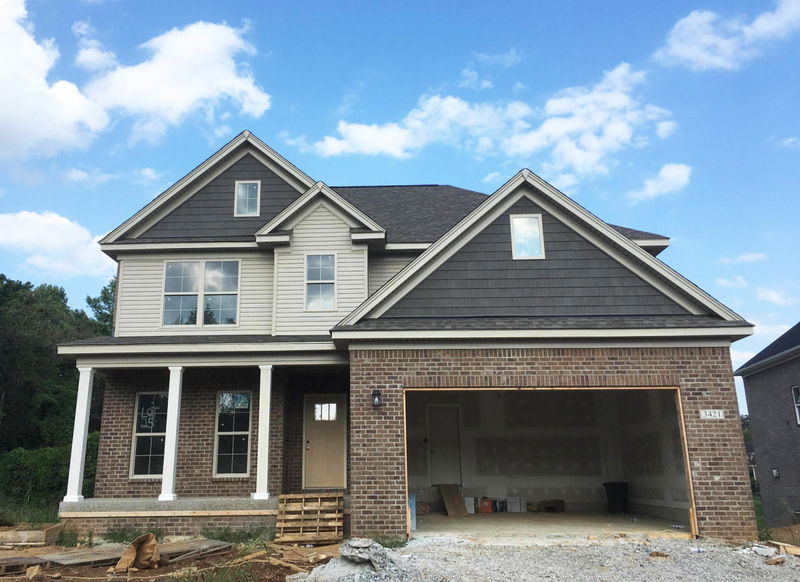 Energy-smart 2-story NEW construction home with over 2,600 sq.ft. of living space. First floor with open floor plan, great room with fireplace opens to kitchen and dining. Mudroom with bench and custom cubbies, 2-car garage. Second floor has 3 large bedrooms including owner's suite with bathroom and walk-in closet. Two more bedrooms and full bath complete the second floor. Call Jeff Sleadd at (502) 291-5588.